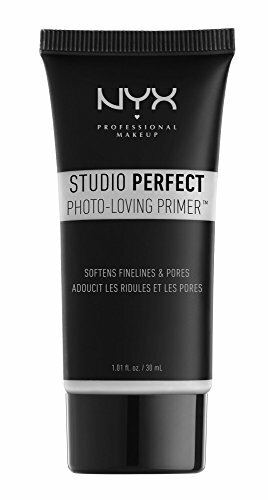 An editor fave, Laura Mercier’s gel-cream primer creates the definition of a flawless base. 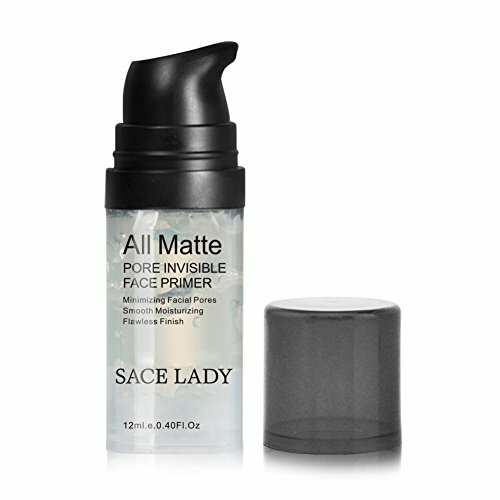 Designed oil-free for acne-prone/sensitive skin types, it’s dermatologist-approved, mattifying, and long-wearing. 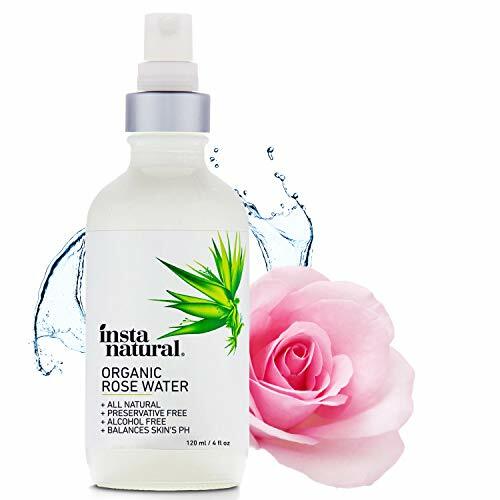 Infused with green tea extract, vitamins A, C, and E, and cucumber, this brand went the extra mile to nourish, as well as prep, your skin. 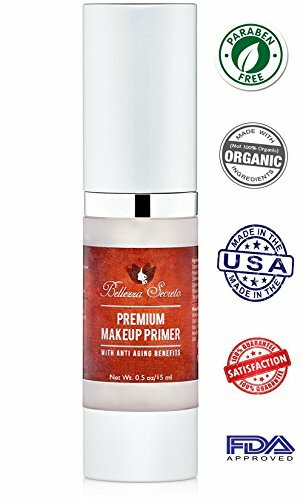 CREATE A FLAWLESS BASE FOR YOUR MAKEUP - Our Mineral Infused Face Primer combats oil and dryness for a smooth looking complexion. 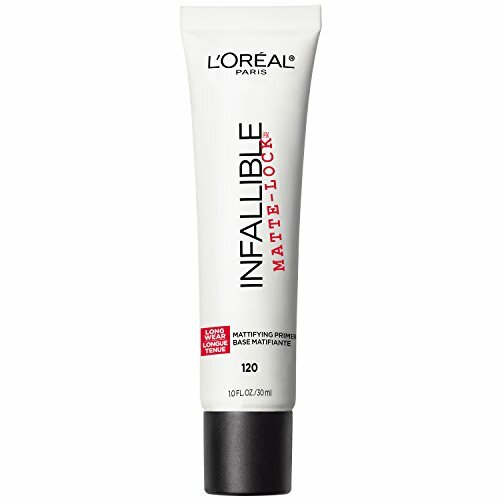 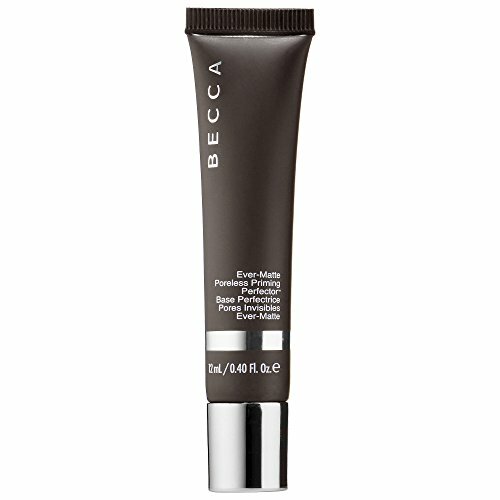 The weightless silky formula provides immediate smoothing and refining for a fresh, luminous look. 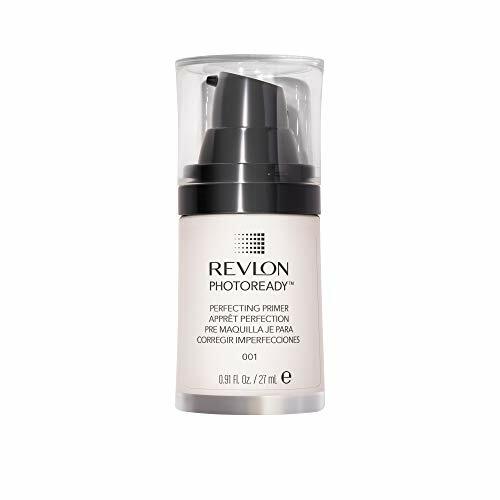 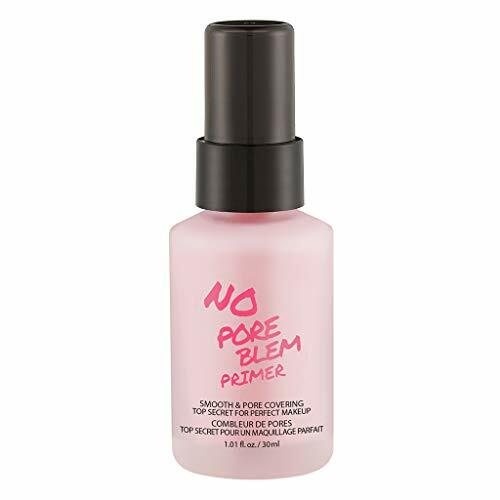 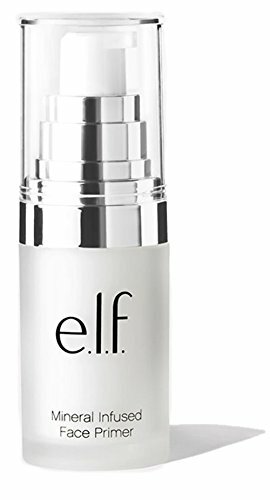 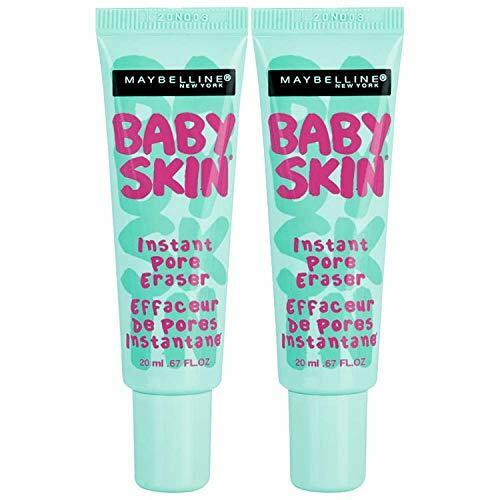 GREAT FOR ALL SKIN TYPES - This matte primer was developed to combat excess oil, flaky dryness, enlarged pores and fine lines to provide the perfect foundation for your beauty regimen. 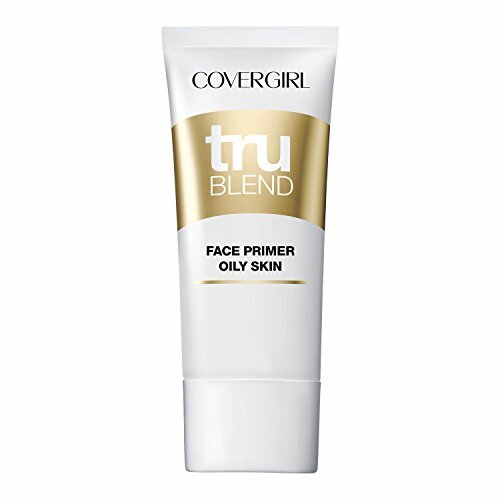 HOW TO USE - Prior to makeup application, apply a small amount of primer to clean skin and blend evenly on your face. 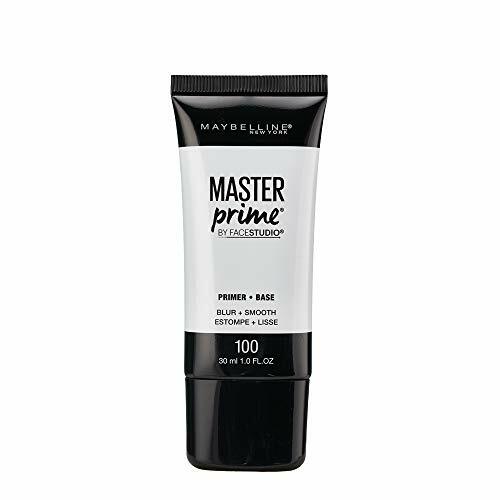 Our mattifying primer provides the ideal base for full-coverage foundation, powder, and concealer. 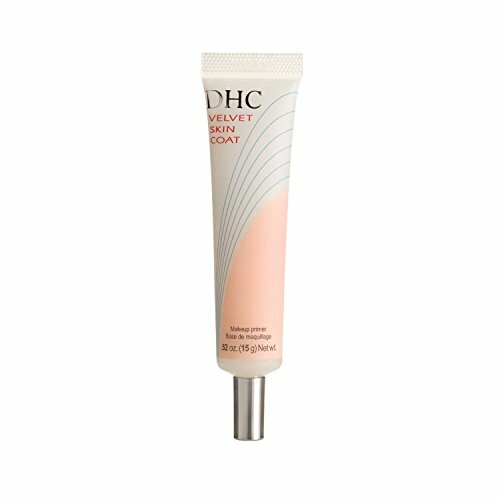 PARABEN, SULFATE, & PHTHALATE FREE - This primer is free from Parabens, Sulfates, and Phthalates. 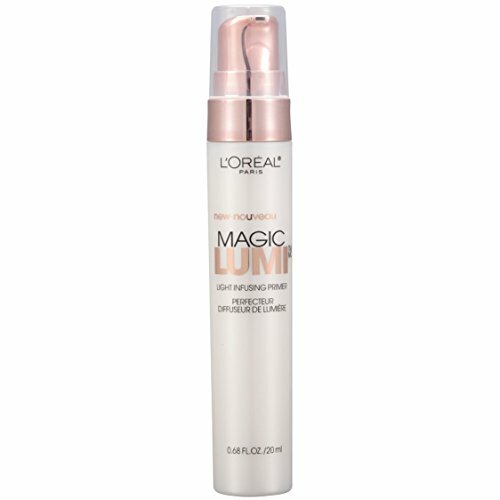 It's gentle enough to use on the most sensitive skin types. 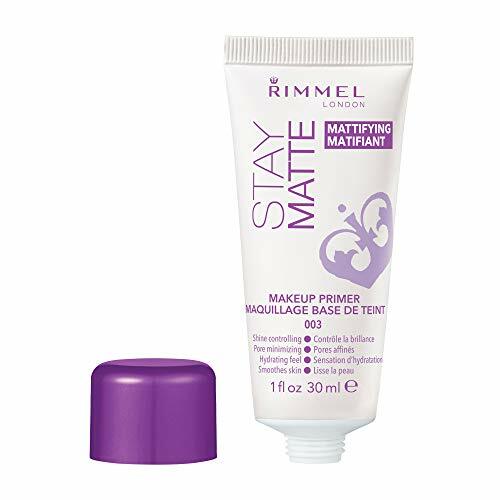 CRUELTY FREE AND VEGAN - Our primers are PETA certified cruelty free and vegan, so you can feel good about using our products.